The change in this scenario has been catalyzed by many dentist clinics too who have introduced new techniques that have brought in various pain free treatments and makeovers, literally giving a facelift to this profession. Jehangir OraCare Dental Centre is one such advance dental clinic in Pune that has been doing wonders in the field of dentistry. 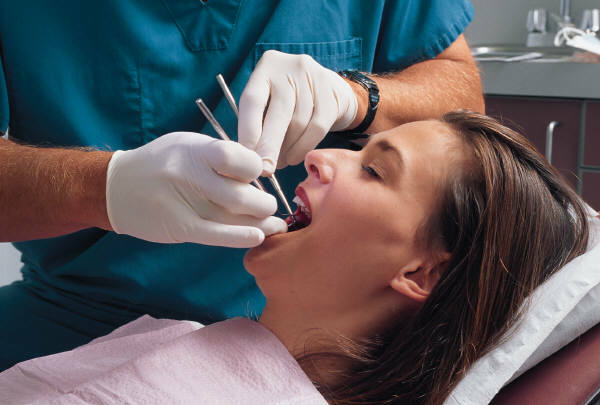 Our efficient team of doctors and technicians have taken some major procedures like the root canal treatment, tooth extractions, dental implants etc. to a different level of sophistication all together and have also made these procedures absolutely pain free. In addition to the above, the importance of Gum Treatment have now come to the fore making a lot of difference to the overall oral health of the patients. A facelift is now not limited to skin alone. Cosmetic dentistry is the new mantra and many a patients vouch by its unbelievable results. In addition Oracare Dental Centre gives almost 5 to 25 years of free replacement warranty on selective crowns and some selective bridges too. Services at Oracare also include an additional pickup and drop service and can be arranged upon request on chargeable basis within Pune and Mumbai. Hence Jehangir OraCare Dental Centre brings a great relief to the patients as our techniques have revolutionized most of the treatments like root canal treatments, dental implants, orthodontic treatments, cosmetic makeovers etc.